Home RECRUITMENT GSSSB Binsachivalay Clerk Recruitment 2018 Declared. 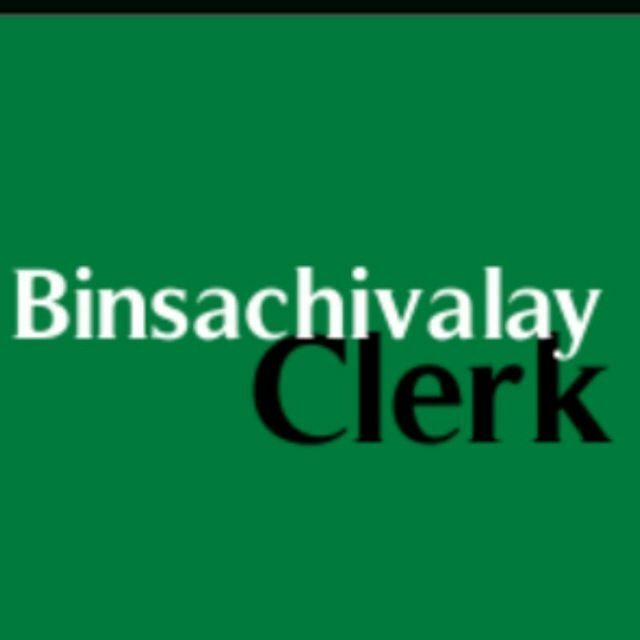 GSSSB Binsachivalay Clerk Recruitment 2018 Declared. Fee, Selection Process, Syllabus & Other Details: Please Read Official Notification.